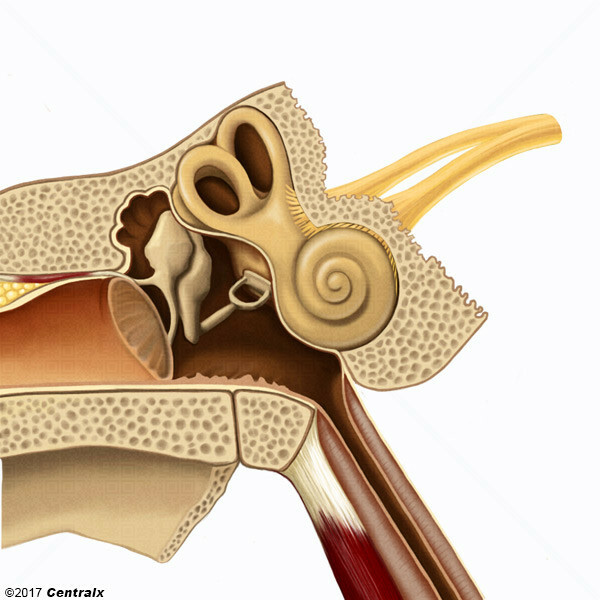 The cochlear part of the 8th cranial nerve (VESTIBULOCOCHLEAR NERVE). The cochlear nerve fibers originate from neurons of the SPIRAL GANGLION and project peripherally to cochlear hair cells and centrally to the cochlear nuclei (COCHLEAR NUCLEUS) of the BRAIN STEM. They mediate the sense of hearing.